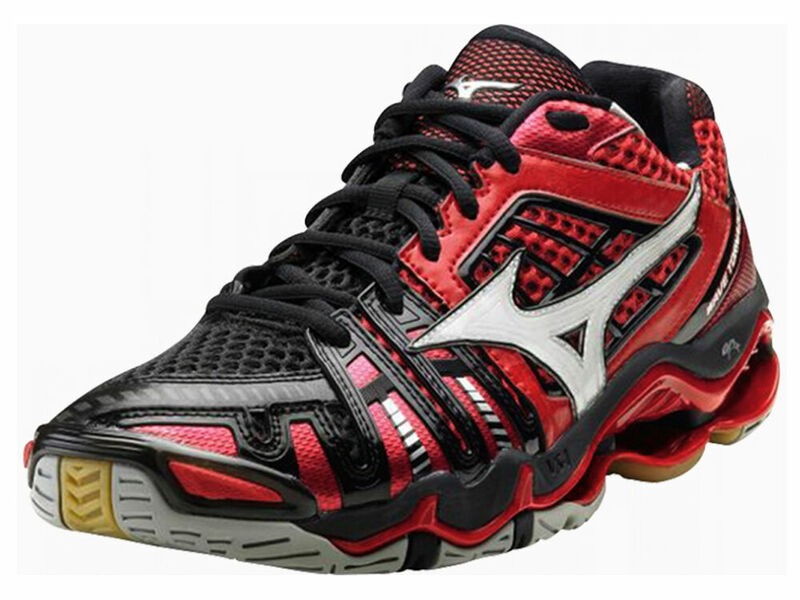 NEW at All Volleyball! 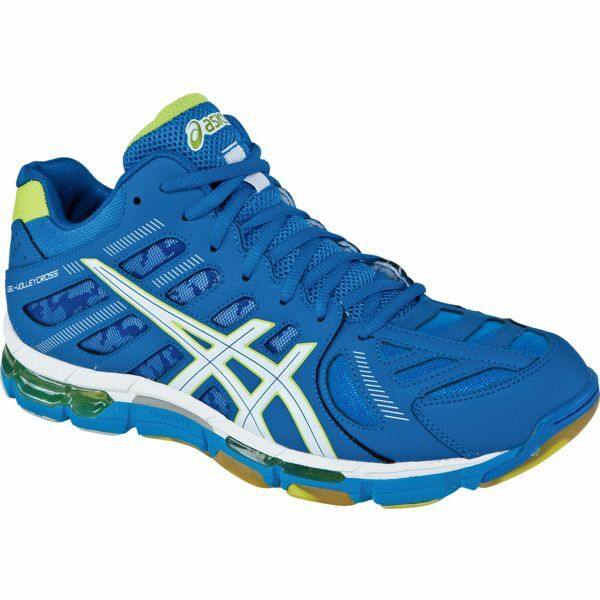 Asics Men’s Gel-Volleycross Revolution MT. 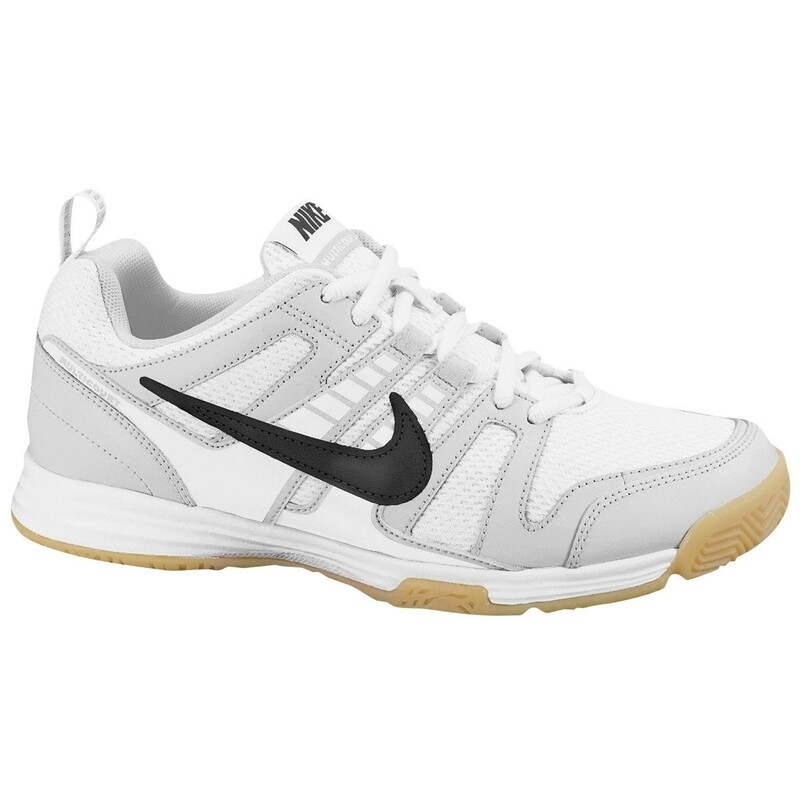 A volleyball shoe with a midtop! Also available in Black/White.